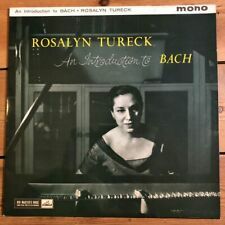 Rosalyn Tureck, Bach, The Well-Tempered Clavier 1 & 2. Классическая музыка. 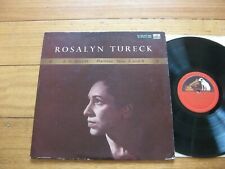 Купить "Rosalyn Tureck. Bach. 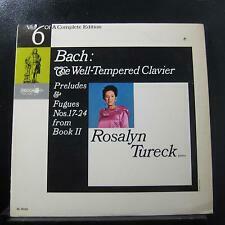 The Well-Tempered Clavier 1 & 2 (4 CD)"
Buy It Now for only: US 8 345,47 руб. Buy It Now for only: US 20 935,33 руб. Buy It Now for only: US 54 753,29 руб. Buy It Now for only: US 6 314,45 руб. Buy It Now for only: US 10 198,48 руб. Buy It Now for only: US 791,98 руб.